Ask just about anyone where the job market is booming and they will probably mention tourism. Demand for professional staff in international tourism organisations continues to build, particularly in the Asia-Pacific region which represents one of the largest and fastest growing industry markets. International tourism organisations include international hotel and resort groups, food and beverage operators, attraction and entertainment services, tourism providers, destination marketing and management organisations. A specialist degree in international tourism and hotel management will allow you to take advantage of this growth by providing you with specialist knowledge of service industries combined with professional leadership and business management skills. Griffith was one of the first universities in Australia to develop degrees in Tourism and Hotel Management and we continue to lead the field today. In the 2018 QS World University Subject Rankings our Hospitality and Leisure Management subjects ranked number one in Australia and eleventh globally. In further success, in the most recent Academic Ranking of World Universities, Shanghai Jao Tong Rankings Hospitality and Tourism Management ranked second globally. Our Department of Tourism, Sport and Hotel Management has won the Queensland Tourism Awards for Excellence in Industry Education ten times since 1993 and are now members of the Queensland Tourism Hall of Fame. They have also been awarded a prestigious Australian Tourism Award in the Tourism Education and Training category. As an Official Partner of the Gold Coast 2018 Commonwealth Games, Griffith is in a unique position to provide unrivalled opportunities for students in the lead up to, and during this major sporting event. Griffith students studying event and sport management, tourism, business, commerce, and other disciplines will have access to internships with the Gold Coast 2018 Commonwealth Games Corporation, the organising body of GC2018, and its key stakeholders. As a student intern, you’ll enjoy a meaningful study-related work experience and receive credit towards your degree. Industry professionals work with us to develop and deliver courses, ensuring that when you graduate, you will have the skills employers want. Thanks to Griffith’s close working relationship with the major hotel chains in South East Queensland and tourism operators, you’ll have the chance to gain knowledge from guest speakers and develop valuable industry contacts for your future career. You’ll learn on industry-standard systems and have opportunities to get into the field through study tours to some of the world’s most exciting tourism destinations such as Dubai, Rome, Florence and Venice. Gain experience working on a project for a real company or community organisation through internships and graduate with the skills and knowledge needed to hit the ground running in a growing global tourism market. 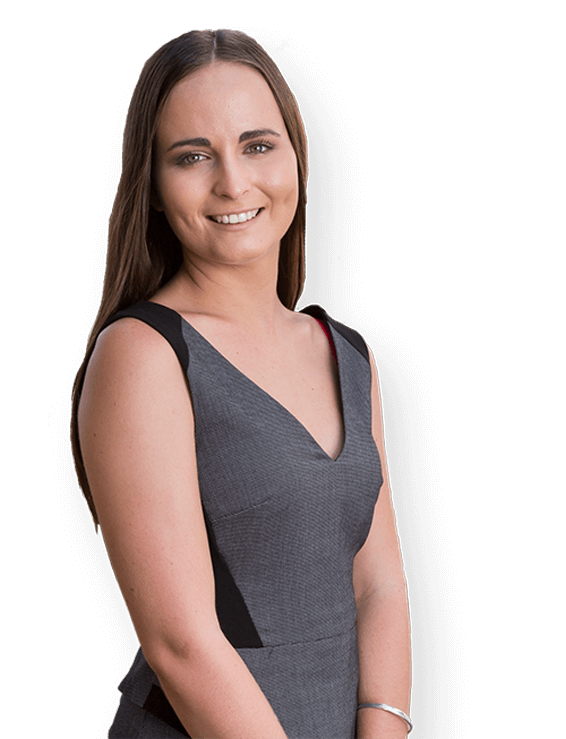 During four years studying a business and graphic design double degree, Jackie Babbage worked three different roles at three different businesses and completed a university internship with an app development company. Her focus, determination and considerable time management skills brought their reward when she was approached by founder of Riverlife John Sharpe who invited her to interview for a position with the popular Brisbane lifestyle and entertainment venue. Jackie is now involved in the development of marketing strategy, managing the implementation of content and the ongoing improvement of marketing and online presence of all associated Riverlife brands. A Griffith international tourism and hotel management degree provides you with an understanding of management and business issues and the skills to meet the challenges in achieving sustainable growth of the tourism and hospitality sector. You'll be prepared for work in a range of roles, including in hotel and resort groups and the accommodation sector, cruise ships, retail travel and travel marketing, in independent restaurants and internationally recognised chains, with entertainment and leisure providers such as theme parks, with suppliers of goods and services to the hospitality industry, in airlines, and with local, state and federal tourism and regional planning authorities.